Explore the mythical valley with the L.E.A.F. exosuit. 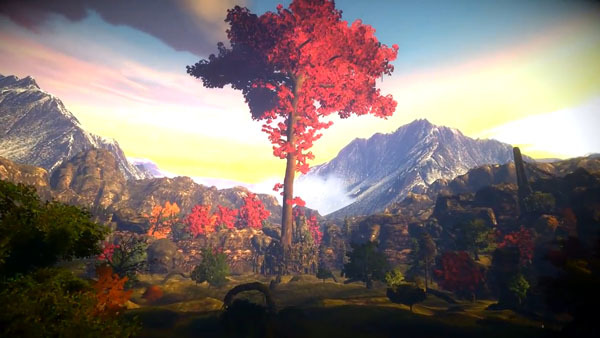 Valley, the first-person action-exploration game from Slender: The Arrival developer Blue Isle Studios, will launch for PlayStation 4, Xbox One, and PC via Steam on August 24, the studio announced.